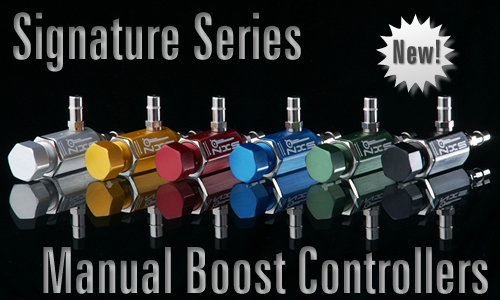 NXS Motorsports has been selling and manufacturing Manual Boost Controllers for nearly a decade. 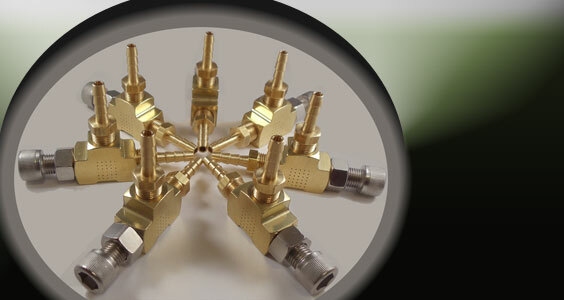 These are sometimes referred to as bleeder valves, ball and spring valves, boost valves and MBC's. 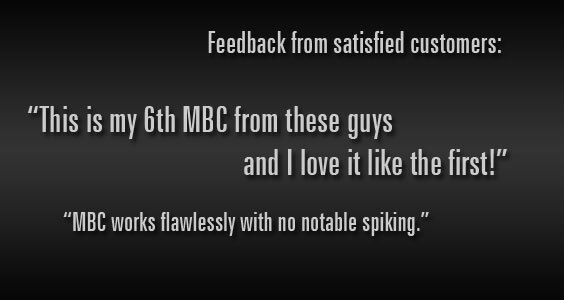 Our design has been tried and tested for many years and offers superior performance over other Manual Boost Controller designs. Our newest offering is finally available for purchase. The new Signature Series Manual Boost Controller improves upon our proven design in almost every way. Get them while you can. Our initial stock won't last long! 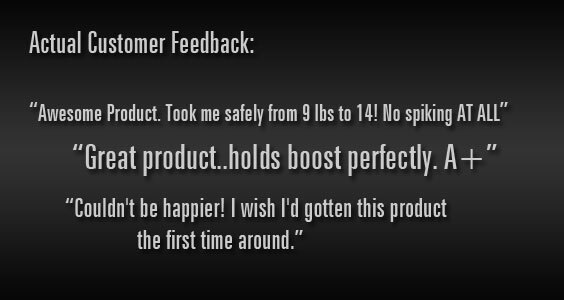 Free Shipping - All U.S. orders of $14.99 or more receive free shipping. 10% Off - Use the code 'tenpercentoff' to receive 10% off your order. 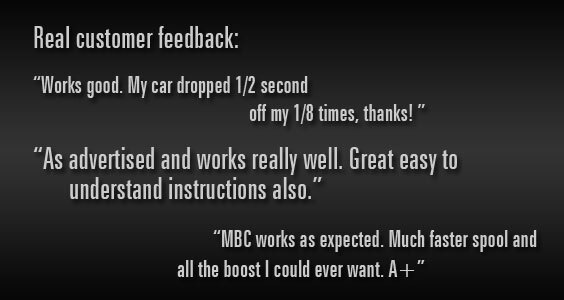 NXS Motorsports offers a lifetime warranty on all Manual Boost Controllers we sell. If your NXS Boost Controller ever breaks, stops working, or malfunctions, we will replace it with a new one free of charge!